← Did you celebrate National Pretzel Day on April 26th? A review of this link suggests that our sainted Moms knew best: http://pages.shanti.virginia.edu/ollibesmart/good-news/ . 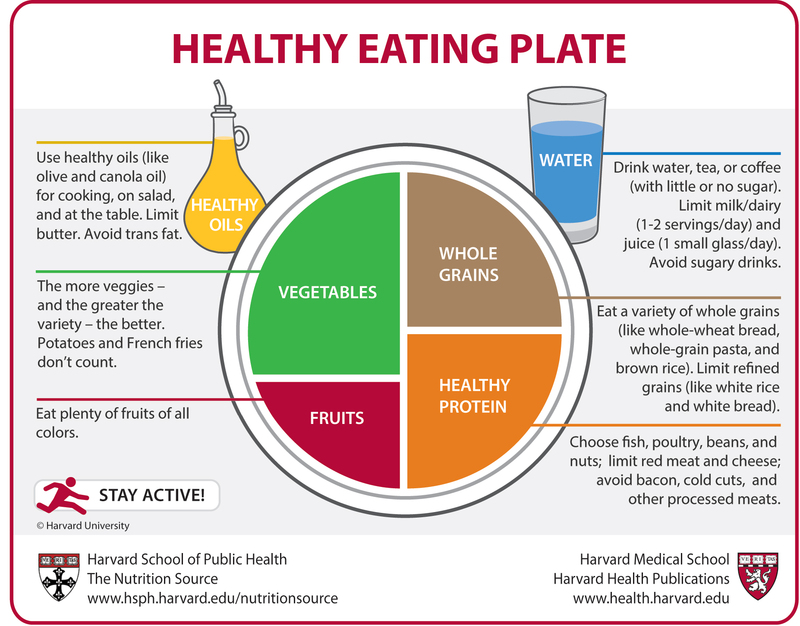 And the VERITAS folks at Harvard offer this “Healthy Eating Plate” as a good reminder on Mother’s Day and EVERY DAY ref: http://www.hsph.harvard.edu/nutritionsource/)! This entry was posted in Uncategorized and tagged anti-oxidants, Diet, healthy eating plate, mother's day, vegetables, wellness. Bookmark the permalink.